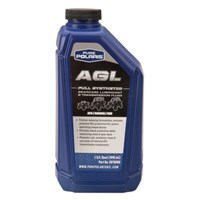 Polaris AGL Full Synthetic Gear Lube 32 oz. 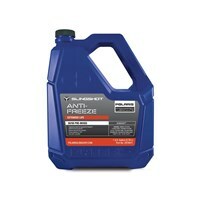 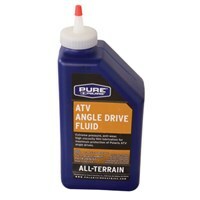 Polaris ATV Angle Drive Fluid 32 oz. 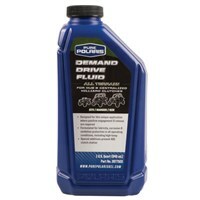 Polaris Demand Drive Fluid 32 oz. 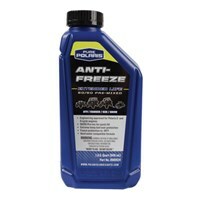 Polaris Extended Life Anti-Freeze 50/50 Formula 32 oz. 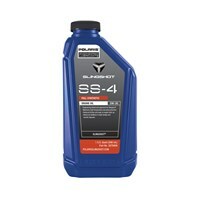 Polaris Premium Fuel Stabilizer 16 oz. 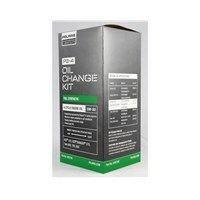 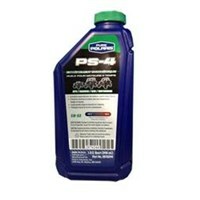 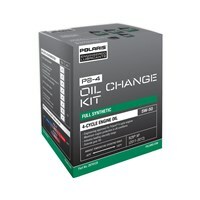 Polaris PS-4 Engine Oil 5W-50 32 oz. 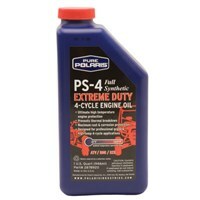 Polaris PS-4 Extreme Duty Engine Oil 10W-50 32 oz. Polaris VES Full Synthetic 2-Cycle Oil 32 oz.